Stylish and compact, these versatile all-in-one models combine printing, scanning and copy facilities in one unit – ideal for modern homes. With a host of mobile printing options, it’s easy to produce glossy photos and crisp, clear documents from almost anywhere. The XP-6000 offers a new compact design, faster speeds of 15.8ppm (black) and 11.3 ppm (colour), CD/DVD printing, auto 2-sided printing, wireless Wi-Fi Direct, AirPrint, Google Cloud Print, a 2.4” LCD screen, a 100 sheet input first tray and a 20 sheet input second tray and a 50-sheet output capacity. The XP-8500 offers all the same features as the XP-6000 while also offering a 6-colour printing solution – a major bonus from home premium photo printing. Busy households and aspiring photographers can take the fuss and expense out of printing photos with a printer that can produce better-than-lab-quality photographs at home. The Expression Premium Photo range uses Claria Premium Inks, which are renowned for producing outstanding, glossy photos with sharp detail, deep blacks and rich, vibrant colours. The XP-6000’s five inks and XP-8500’s 6 inks can be individually replaced as and when a particular colour runs out. They’re also designed to handle printing documents expertly too, providing the complete package. The Expression premium Photo models’ connectivity features provide more freedom for users. There is no need to be deskbound; Wi-Fi ensures it’s easy to print and scan from around the home and Wi-Fi Direct makes it possible to print without a wireless network. 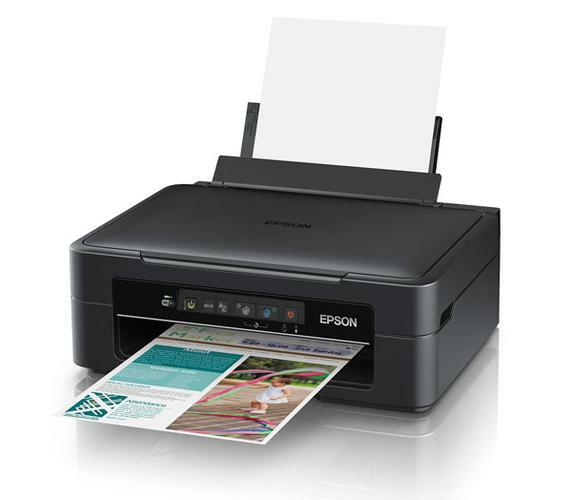 It’s easy to print and scan wirelessly from a smartphone or tablet around the home using the iPrint app, and for those that are out and about, Epson Email Print lets users email documents and photos directly to the printer from almost anywhere in the world. The Expression Premium Photo XP-6000 ($179) and XP-8500 ($299) are now available from www.epson.com.au and Epson retailers and resellers across Australia. The XP-15000 will be released in December 2018.